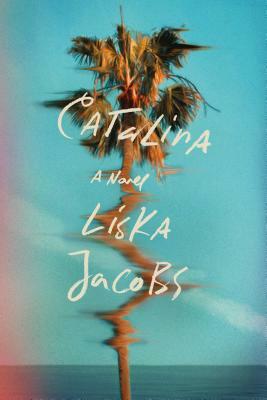 Liska Jacobs holds an MFA from the University of California, Riverside. Her essays and short fiction have appeared in The Rumpus, the Los Angeles Review of Books, Literary Hub, The Millions, and The Hairpin, among other publications. Catalina is her first novel. —J. Ryan Stradal, New York Times-bestselling author of Kitchens of the Great Midwest?